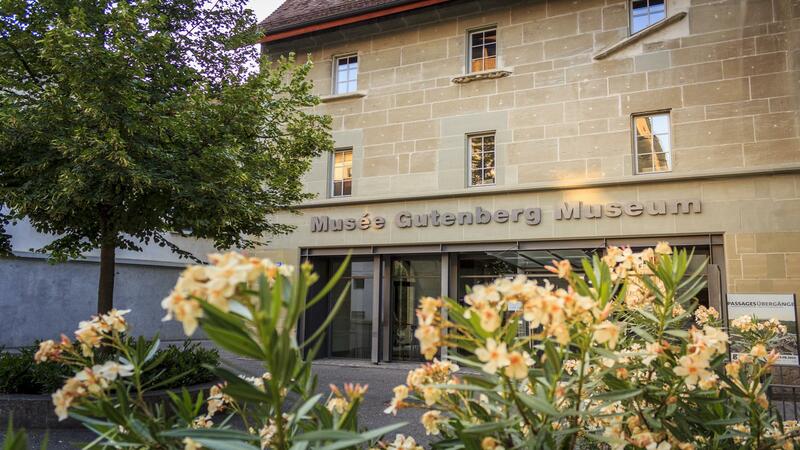 The idea of the Gutenberg Museum is to bring together the history of letterpress printing and communication techniques of the future. The museum aims to help visitors understand the different aspects of letterpress printing and communication in an interesting way. It invites novices and specialists, school classes, young people and adults into the multicoloured world of the art of printing.